Plymouth Argyle have named Andrew Parkinson as their new chief executive. The former Liverpool operations director will take over the role at the League One club from Michael Dunford at the end of the season. 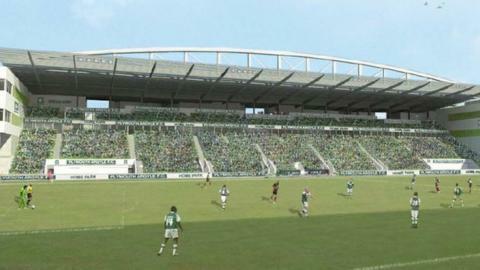 Parkinson has led a project to redevelop the main stand at Home Park since joining the Pilgrims in December. "We look forward to Andrew building on the firm foundations he has already helped put in place for an exciting future," said chairman Simon Hallett. Ex-Birmingham City and Crawley CEO Dunford returned to Plymouth in June, having previously held the role between 2004 and 2009, and will remain at the club as vice-chairman of the board of directors.